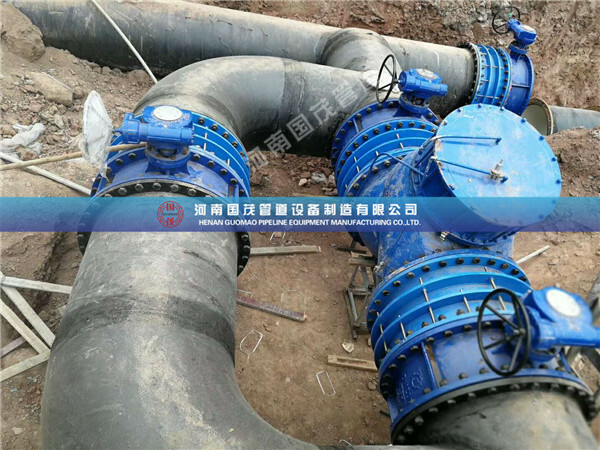 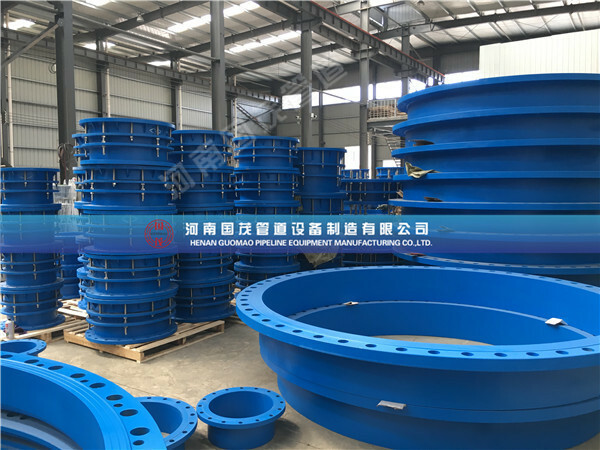 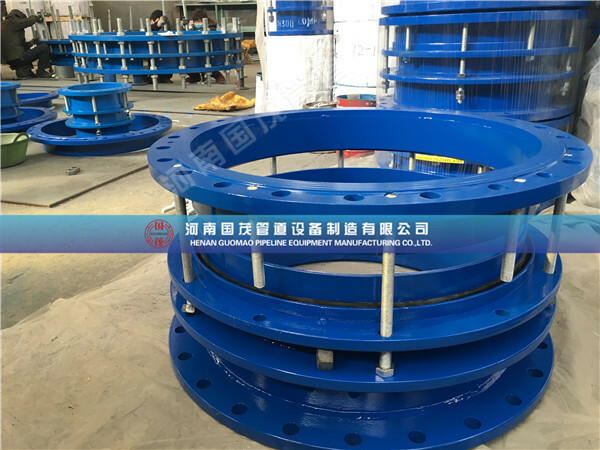 The product is suitable for connecting the two sides with pipe flanges, do not need welding, the structure is reasonable, the sealing performance is good, and the installation is quick and convenient. 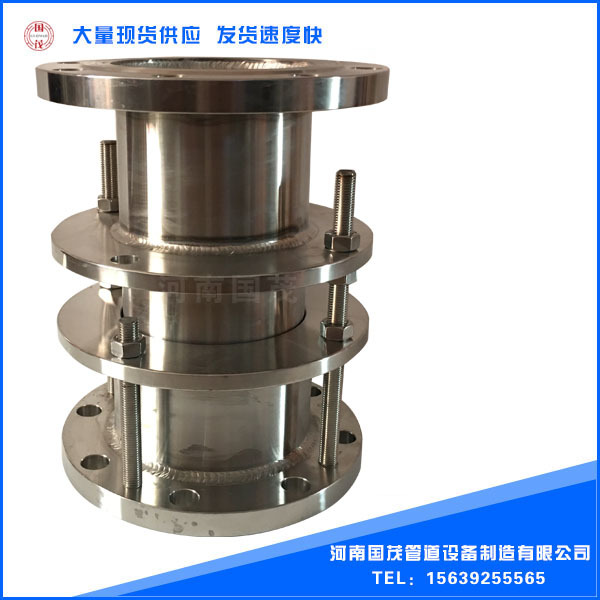 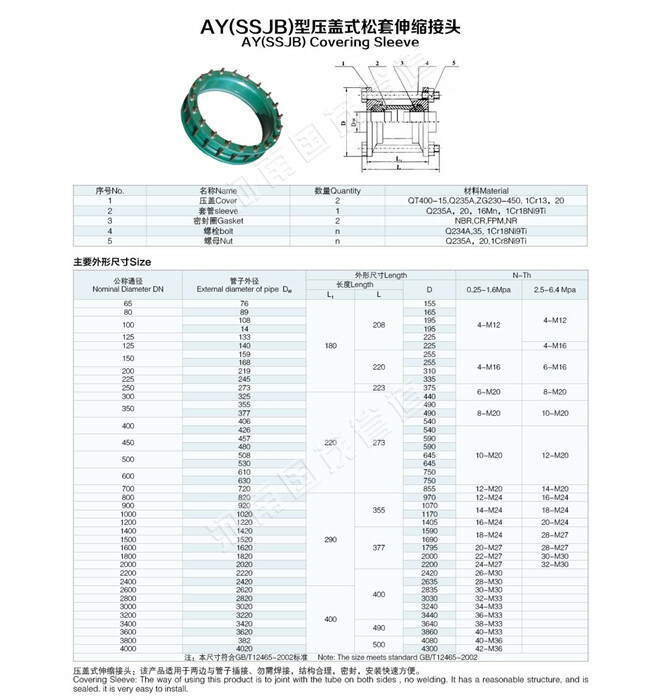 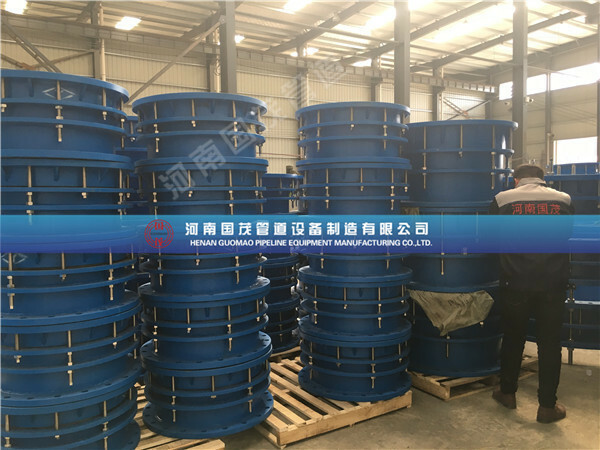 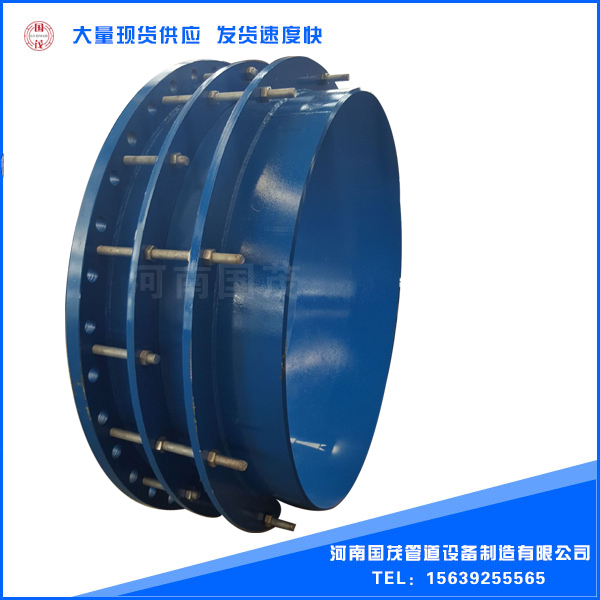 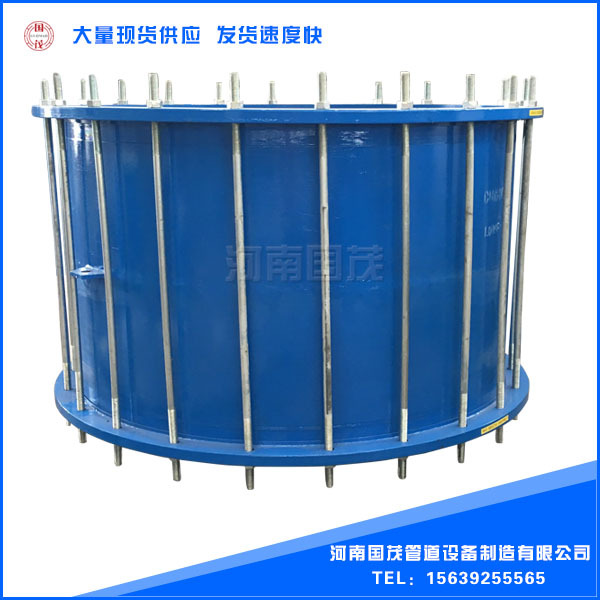 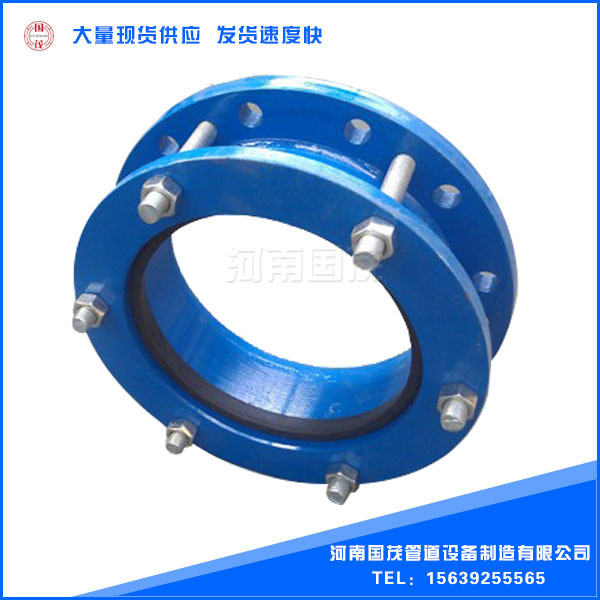 The clamping sleeve expansion joint is based on the original performance of the loose sleeve expansion joint, and the limit device is added, and the double nut lock is used in the maximum expansion capacity of the expansion joint of the gland. 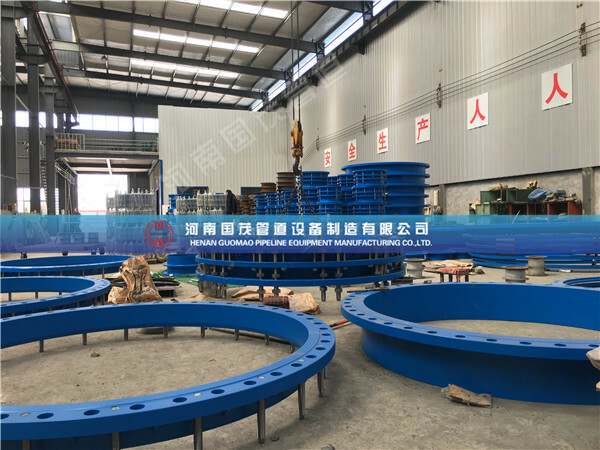 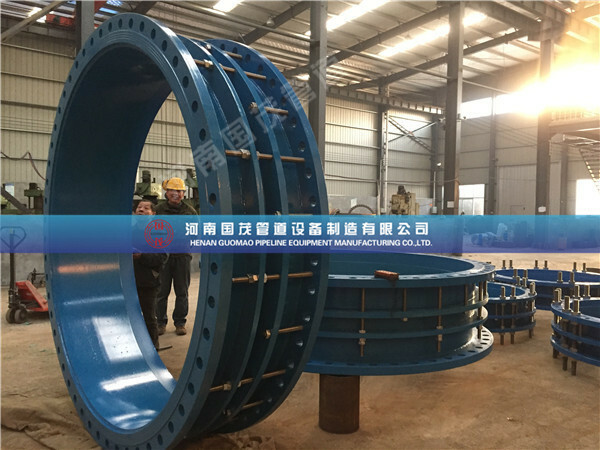 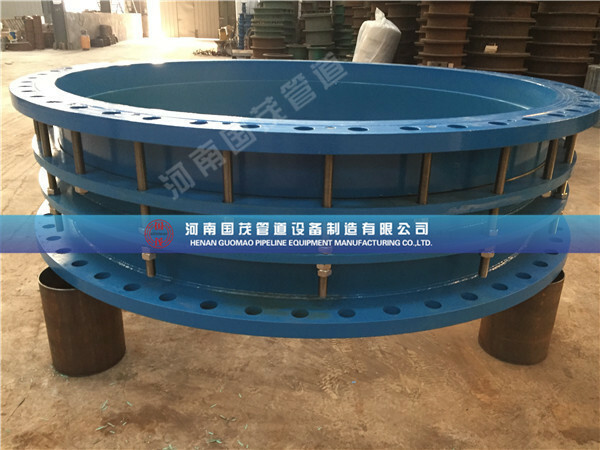 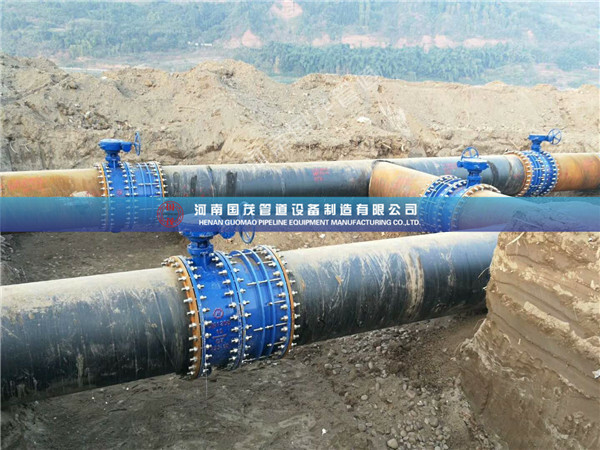 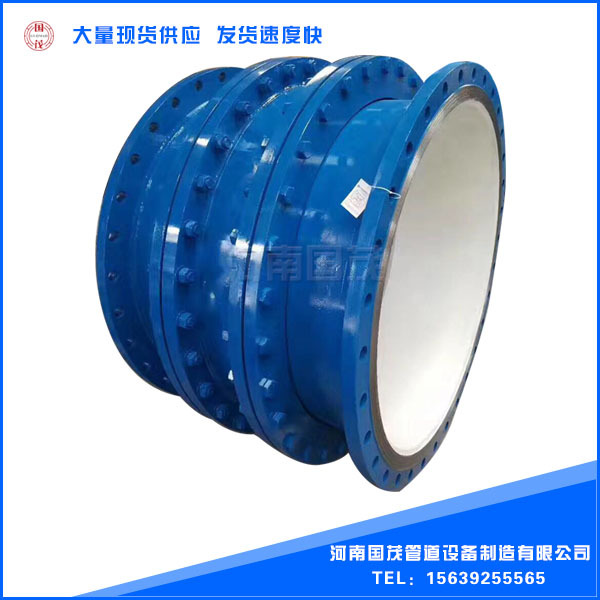 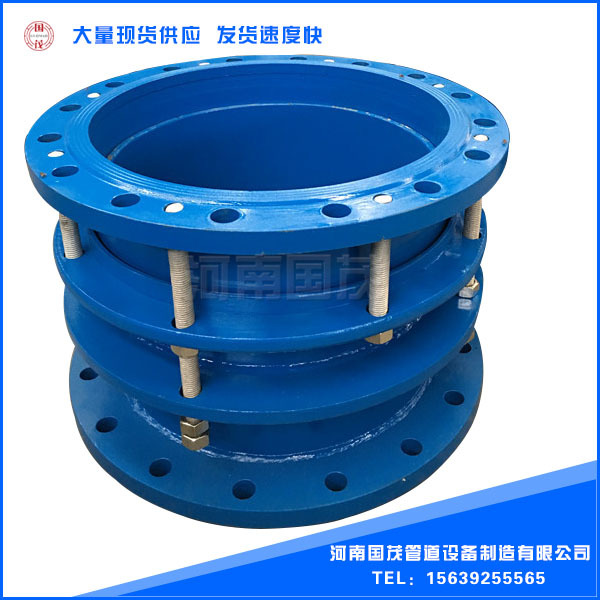 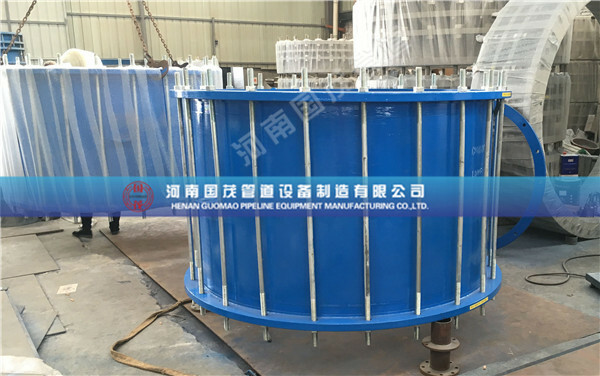 Thus realize pipeline in the scale of allowing free expansion, once more than gland type loose tube spacing is the measure of the scale expansion joint, as a limit, thus effectively ensure the gland loose tube type limit expansion joint pipeline safe operation, especially suitable for the vibration or have a certain Angle and in the turning line selection.